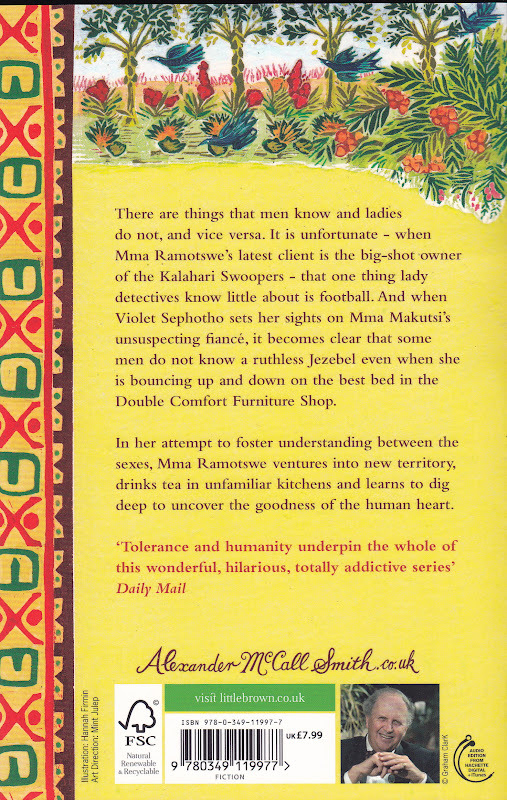 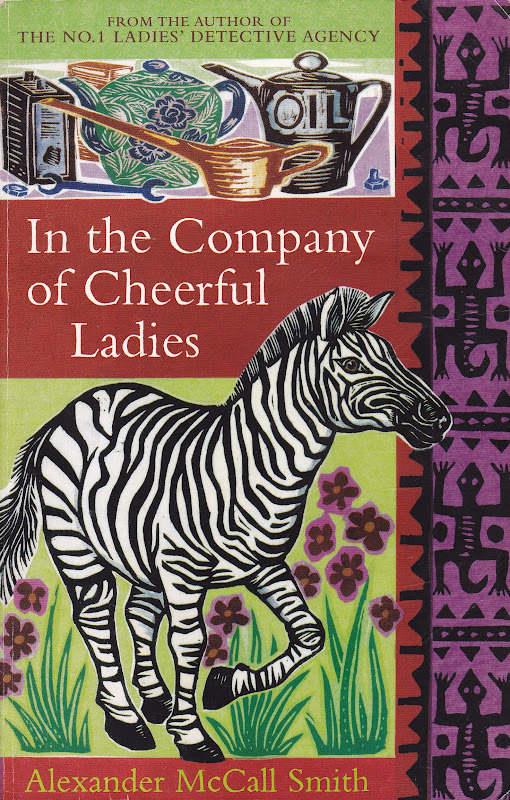 In this post I feature more covers from Alexander McCall Smith's "No 1 Ladies Detective Agency" series... which, I hope you'll agree, feature some great designs by the illustrator Hannah Firmin. 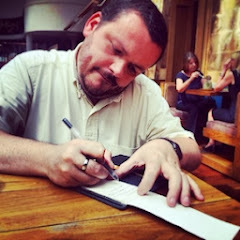 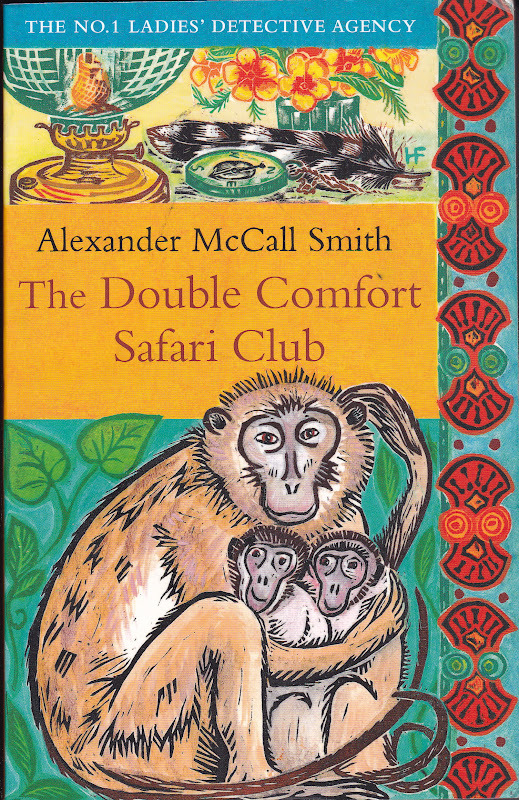 This is a lovely piece on books I really have enjoyed by a favourite author. 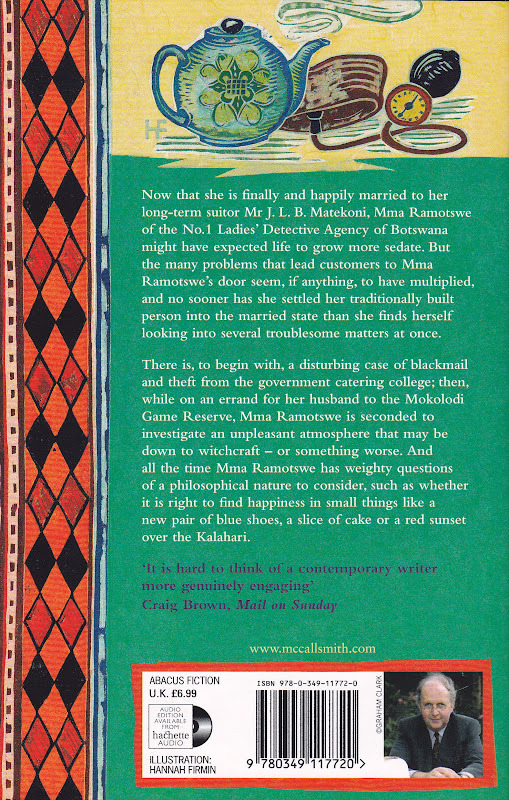 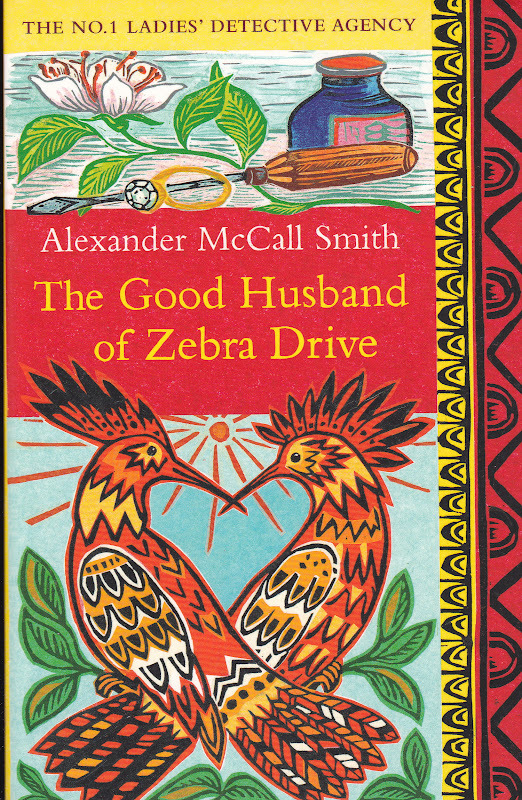 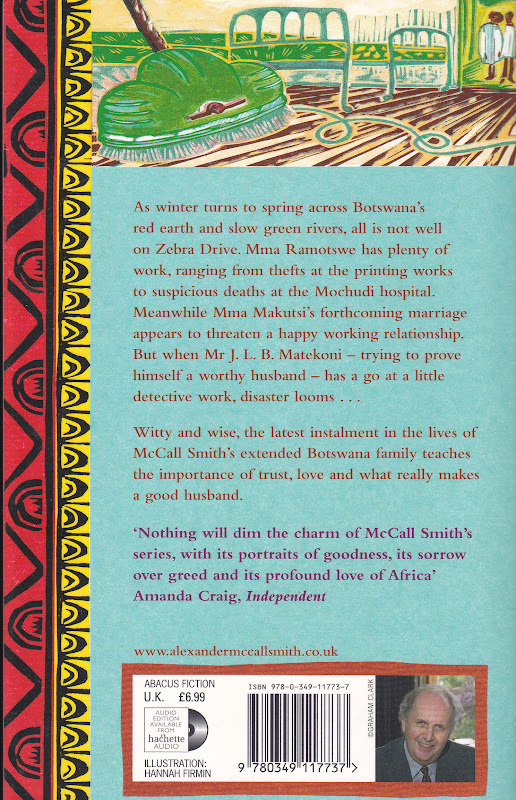 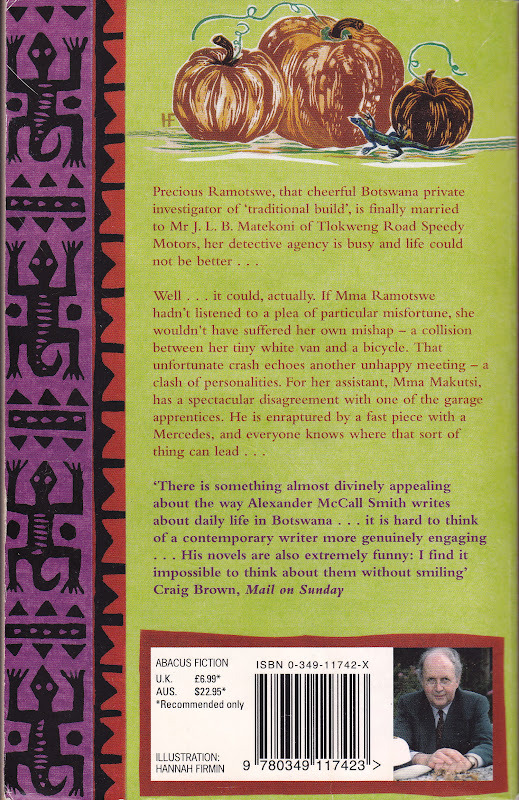 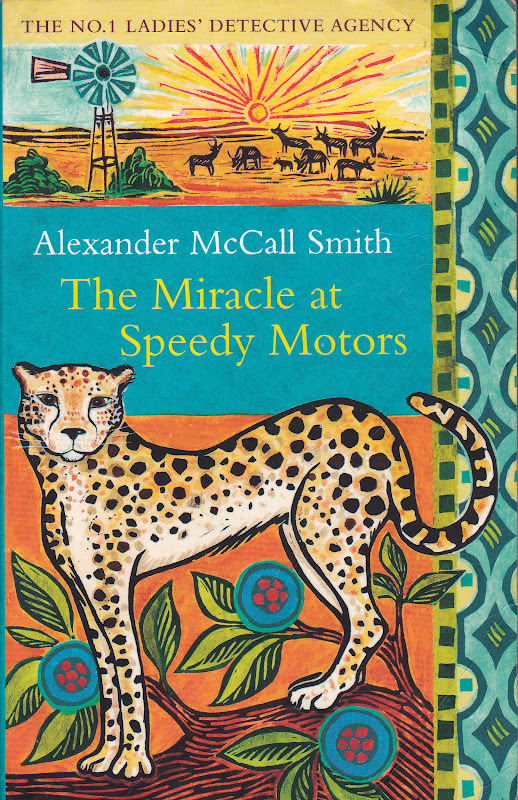 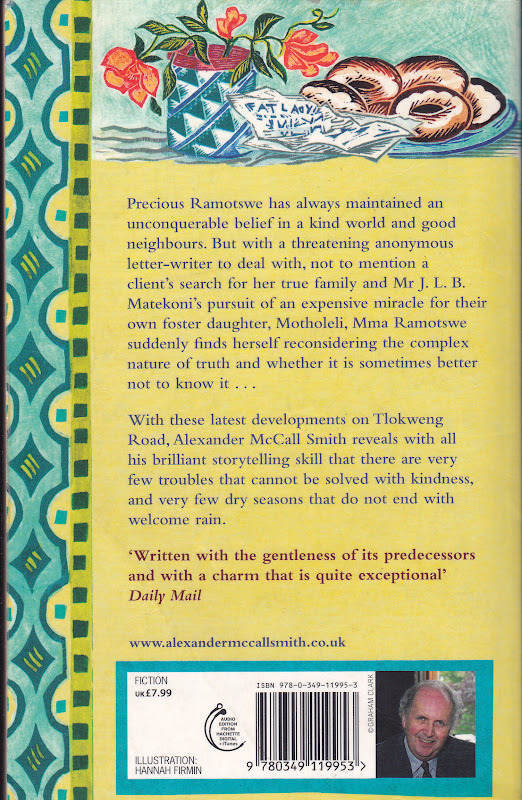 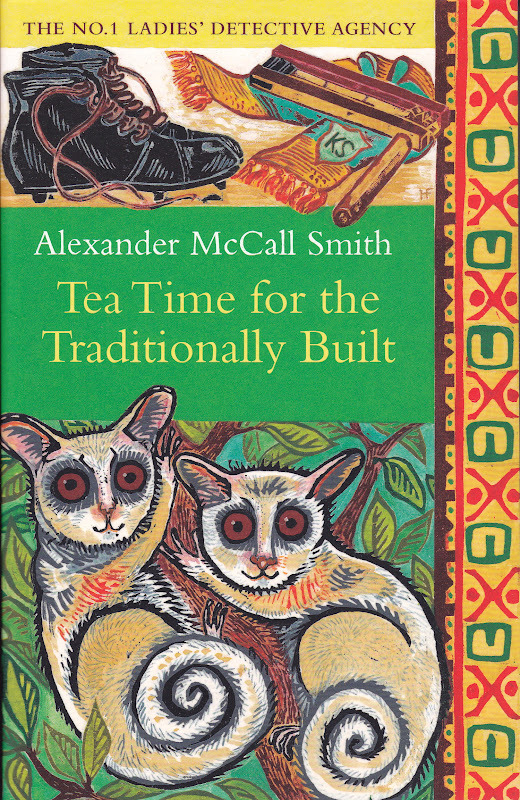 The quality and "quirkiness" of the artwork matches that of Alexander McCall Smith's writings. 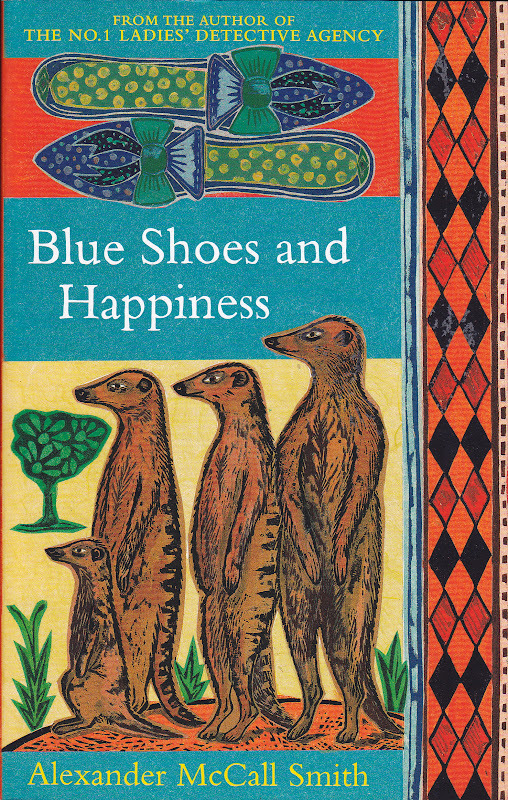 I have no hesitation in recommending his writings to anyone. 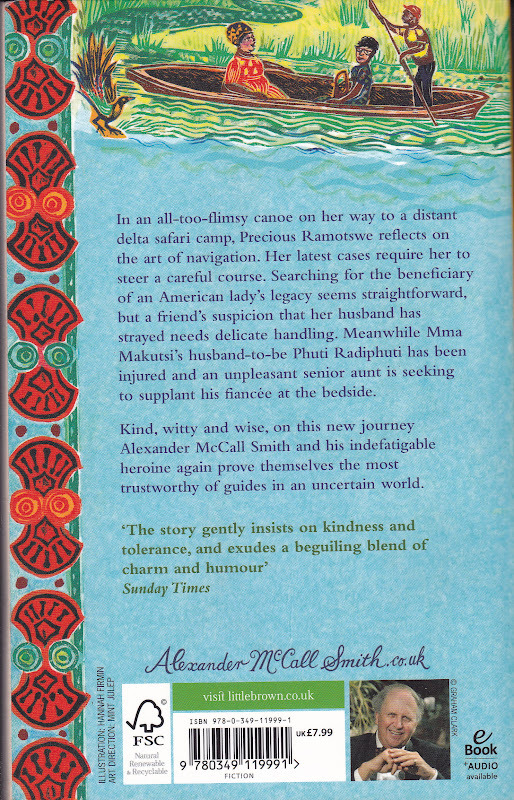 Nice one Thomas. 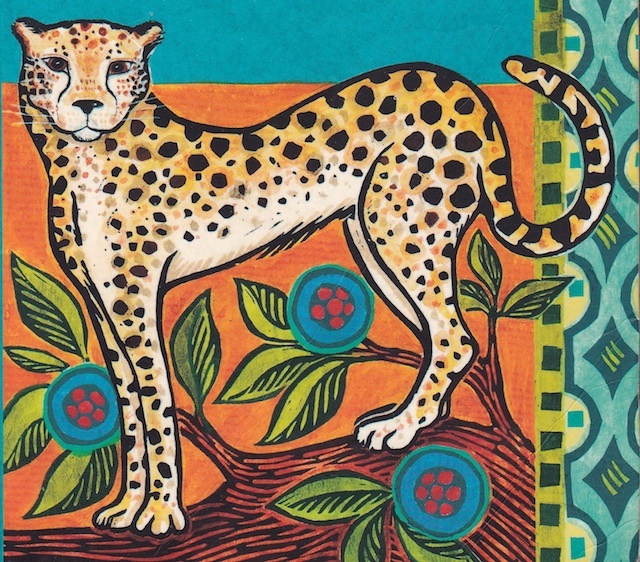 If you like this woodcut-style illustration, you should definitely check out the work of Australian artist, Margaret Preston.